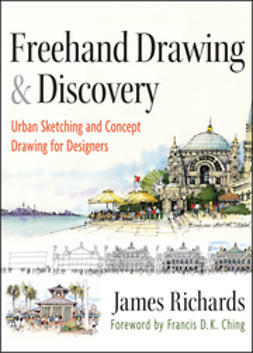 The best-selling guide…now completely updated to include online tutorials! 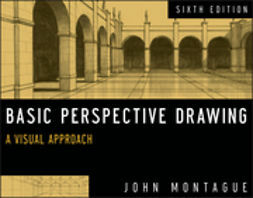 Basic Perspective Drawing introduces students, both those in formal design courses and self-learners, to the basic principles and techniques of perspective drawing. Clear and accessible illustrations show how to construct perspective views one step at a time. 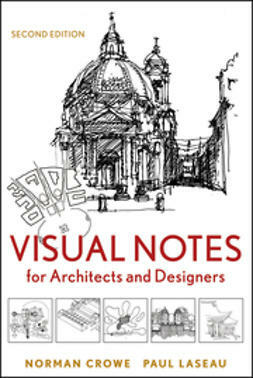 The new, streamlined Sixth Edition contains must-have content for students and instructors in art and design, architecture, and interior design programs. 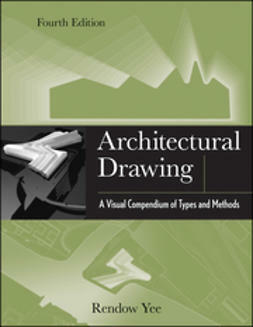 Updated illustrations reflect the most current drawing styles and examples while supplementary tutorial videos, grouped by architectural disciplines, interior design, and studio art/illustration, provide live-action demonstrations of key topics discussed in the book.